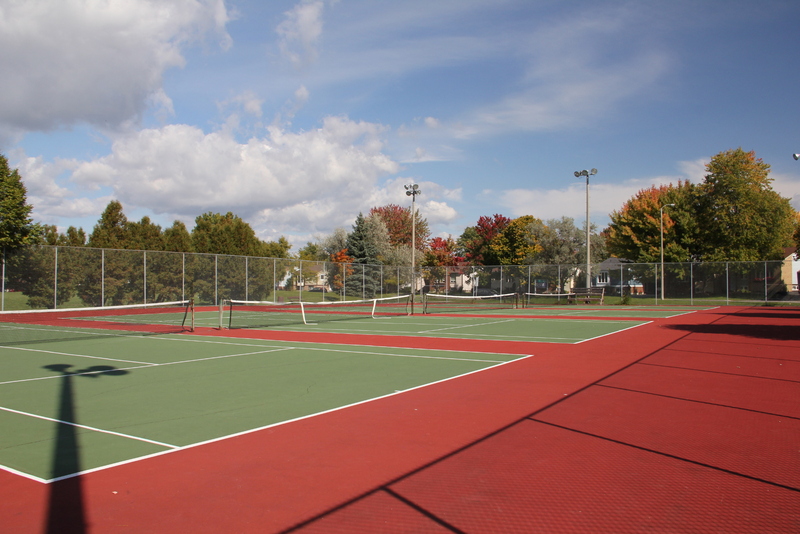 The Queenwood-Fallingbrook Tennis Club is a family friendly tennis club open to all ages and boasts 7 courts in two locations in Orleans, Ontario, for your convenience. New members are welcome as there is plenty of court availability. During the season, you can register by contacting Bill Geary at 613-824-3975 who can meet you at the 1485 Duford Drive location. Forms and more information is available on the Rates and Registration page or email us at QFTC01@gmail.com if you have questions. All courts are well-lit so enjoy warm summer evening play. 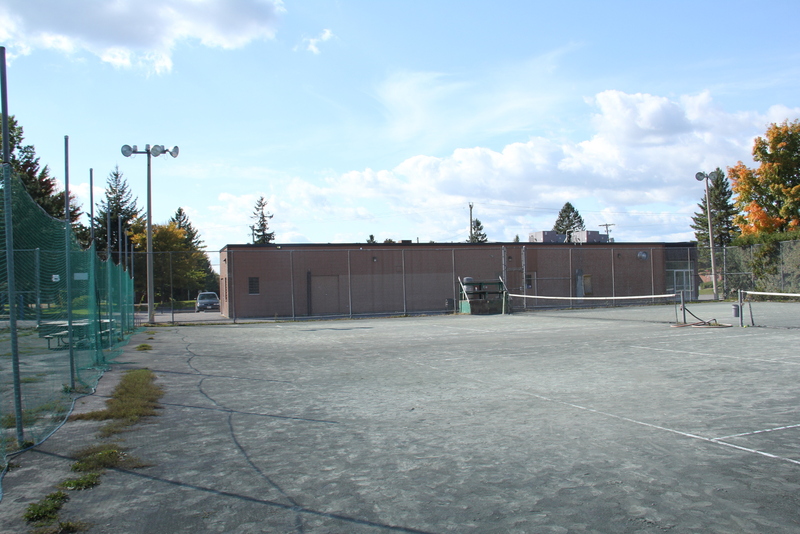 Note that both court locations contain a switch to turn the lights on, located on the side of the nearby building. Switch does not turn off lights. They turn off automatically. Kinsella will be open on May 5, weather permitting. Centennial will be open late May. Located at the corner of Amiens St. and Duford Dr.